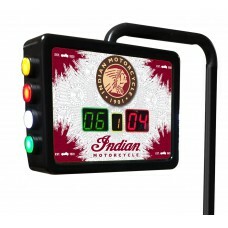 This Indian Motorcycle category is dedicated to the high quality shuffleboard accessories that Holland Bar Stools produces with the Indian Motorcycle License. 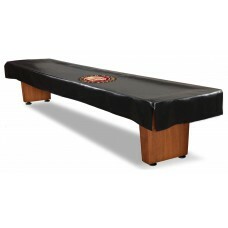 You'll find Electronic Scoring Units, Accessory Kits, and Shuffleboard Table covers in this section. ALL MADE IN THE USA and on demand from quality components, solid wood and marine grade vinyl.